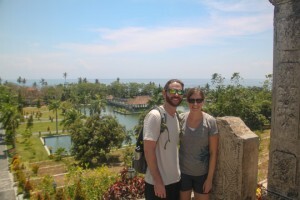 We enjoyed our time in Ubud tremendously and would highly recommend a visit for anyone considering it. Ubud is a yogi and healthy eaters paradise. We loved finally having the ability to eat healthy and at a low cost! After a couple months on the road and constantly eating food that made us feel slow and sluggish, it was a welcomed break to have healthy options available at every meal. Without further ado…our top 5! The house was located on the outskirts of Ubud, so the walks allowed us to get out and see the terrain more than the typical dog walk on a city street. We were able to walk through rice fields and greet locals who waved and smiled constantly. Our walks took us along a ravine and we often saw people bathing, washing clothes or just cooling off after a long day! Unfortunately, Clear Café had a terrible incident happen during our time in Ubud and it burned down completely, along with five surrounding family compounds. So sad. We hope the families and business are able to survive and come back stronger than ever. 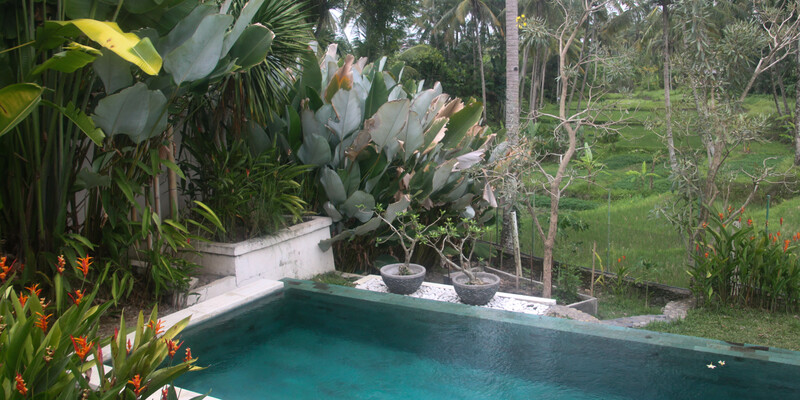 We were lucky enough to find a wonderful housesitting opportunity with great pets and a pool in Ubud. We especially loved having our own space to cook, relax and work when we weren’t out exploring the city and we took advantage of the pool a few times. It was a great way to cool off in the hot afternoon sun. 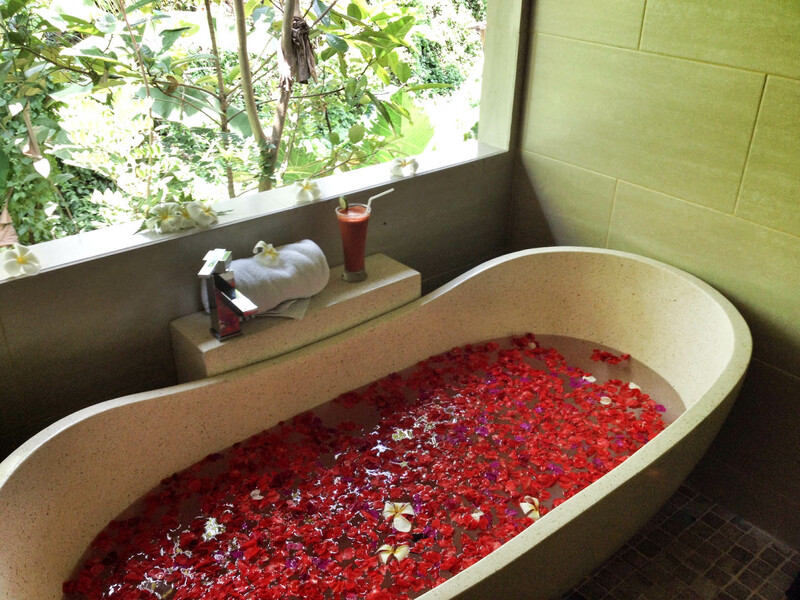 Not everyone may be interested in housesitting, but renting a private residence in Ubud is easy too! Airbnb has a number of listings available, so anyone interested should check out the site before booking any lodging in advance of a trip to Ubud! Those are our favorites from our time in Ubud, but check out The Yoga Nomads guide to Ubud for even more details on the city. Cheers! So sad about Clear Cafe! And even more so the local’s homes nearby. Hopefully they are all thriving now 🙂 Man, I miss Ubud! I completely agree, it was a great spot to relax and enjoy some great food and drink. I still think about the lavender water. We are trying to find our way back to Ubud, but there is so much to see in the world that we don’t know how to decide to revisit a place or check out something new!